Back to School College Dorms and Apartments Addition, WHAT'S HOT! 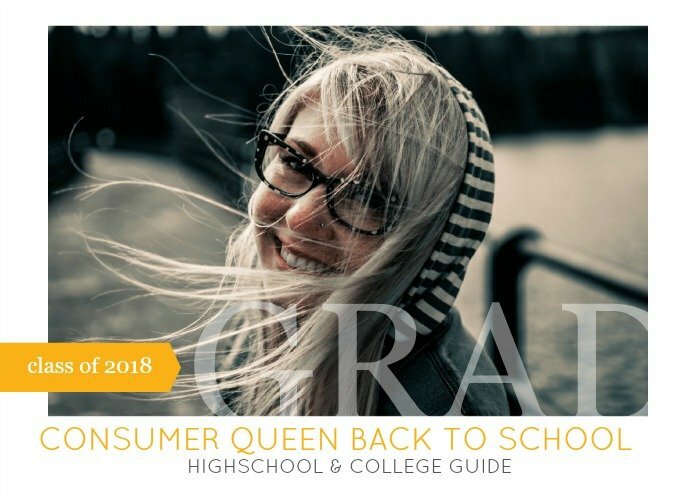 Welcome to our Back to School College Dorms and Apartments addition for our 2018 Back to School Guide. See what’s on the list this year. Back to School College Dorms, and Home Products . We have been out in a few cold and windy sports games! 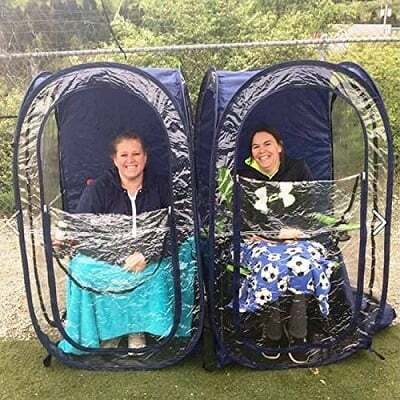 The Under the Weather MyPod is such a great thing to have if you or a loved one want to be at the game but just cannot tolerate extremes in temperatures, wind or rain. Great for those late fall games and early spring! The MyPod comes in a variety of colors. Shop here. We love our Aqua Fizz, since we have recently quit drinking soda. This is a great option for a college student since soda costs can add up! You can make your own with flavorings and water with the Aqua Fizz system. The starter pack comes with everything included! 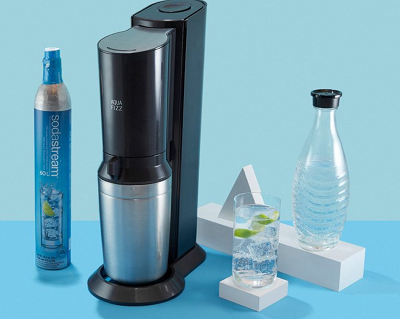 Soda Stream offers this starter pack, and more at different price points, so you can find the best fit for you. Shop them all on the website here. For anyone starting out, a knife set can be a great gift. I had one given to me years ago and then bought another after that. Unfortunately, some knife sets just don’t stand the test of time. 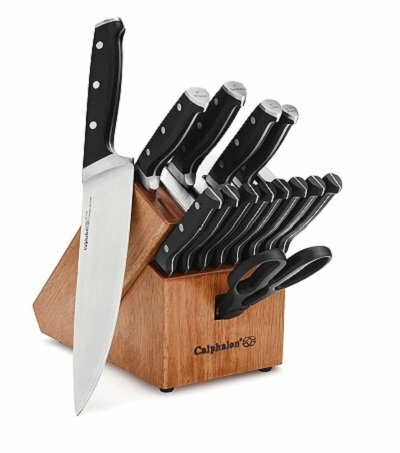 I am a big fan of Calphalon products, so I was excited to review their Self Sharpening 15-pc Cutlery Knife Block Set. This set is beautiful and heavy duty. It has all the larger knives needed for food prep, and a group of 8 steak knives. For a new household, there’s no need to use bargain knives that won’t cut. This set will be a great investment and last for years to come. Find it here. 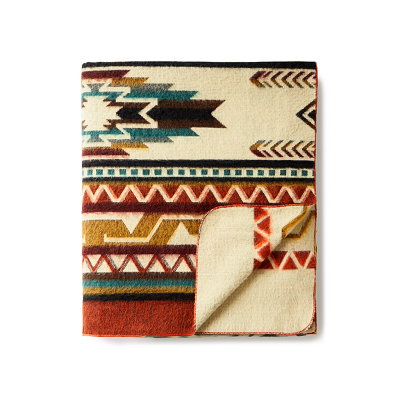 The THE ANTISANA BLANKET ARROW from Eucadane Blankets is a beautiful addition to any room. If you’re needing to make a college dorm or apartment more homey, these colorful blankets are a gorgeous idea. The Antisana blanket is named after a strato-volcano of the Northern Andes, Ecuador. It’s vibrant colors and geometric patterns will bring the rustic charm of southwestern culture into your favorite cozy space. Great for the home, beach, camping or a picnic. It’s blend of high quality alpaca and synthetic materials ensure durability for wonderful memories for years to come. Shop this and more blanket prints on their website here. 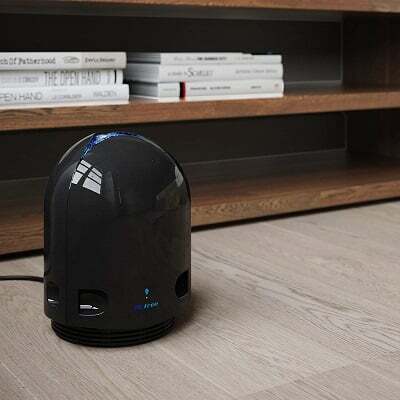 Airfree Onix 3000 Filterless Air Purifier– The perfect combination of the highly efficient TSS air sterilizing technology and the award-winning design of the Airfree P series. The P series also incorporates a smooth, adjustable, blue night light. Airfree destroys mold, allergens, dust mites, bacteria, viruses, pollens, pet dender, tobacco, ozone and other organic pollutants. *Filterless technology: No extra costs with replacement filters. For home or garden, make life easier with these stretch bands. We all know apartments or dorms may have larger community trash cans. 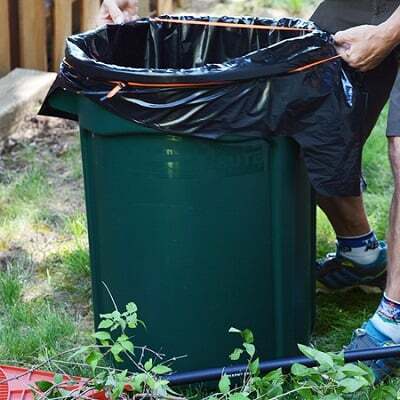 This band helps the chore of emptying and taking out garden sized trash bags easier and more sanitary. Also great for garages/garden sheds. Growing your own herb plants from seed is a rewarding experience–one that encourages patience & responsibility. And the reward for those who stick it out till the end— fresh herbs to eat and a great story to tell at the dinner table. 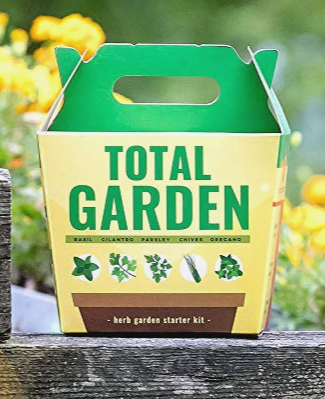 Both first-timers and green thumbs alike, the Total Garden Starter Kit contains a collection of 5 easy to grow heirloom seeds. Choose from one of four varieties! 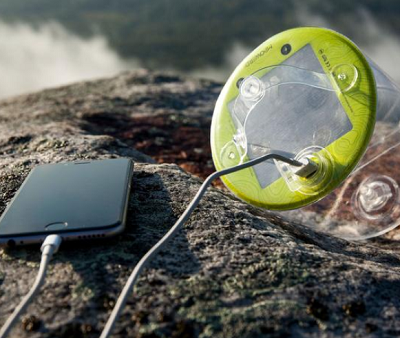 The Global Charginghub 300 is a USB charginghub capable of charging devices across 150 countries. The USB charginghub rq600 gets things done as fast as possible with a dedicated Qualcomm® Quick Charge™ 3.0 technology port, charging 38% more efficiently than Quick Charge 2.0. Able to simultaneously power up to six devices, the rq600 is the ultimate in time management. 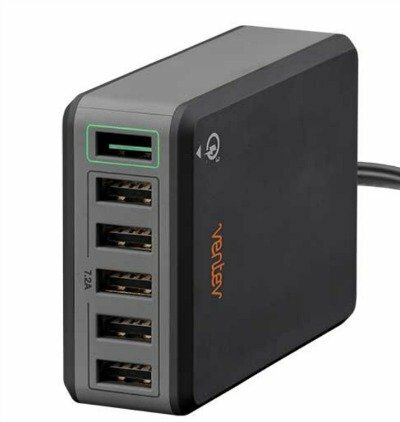 Has 6 USB ports, ideal for charging multiple devices at once, and perfect for freeing up electrical outlets in small dorm rooms. BUY HERE! 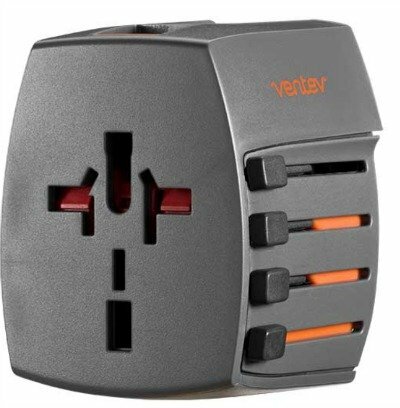 The chargestand 3000c is a combination desktop charger, stand, and portable battery in one convenient device. The chargestand’s removable docking system provides both portrait and landscape orientations, allowing full access to your phone’s applications while charging. Easy to transport, the 3000mAh built-in battery plugs into your phone to receive instant power on the go. 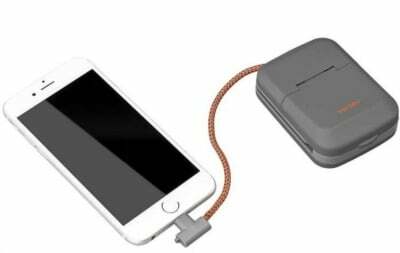 Or keep it plugged into a charger or computer for seamless charging via the included chargesync flat micro cable. Works with most phone cases. BUY IT HERE! 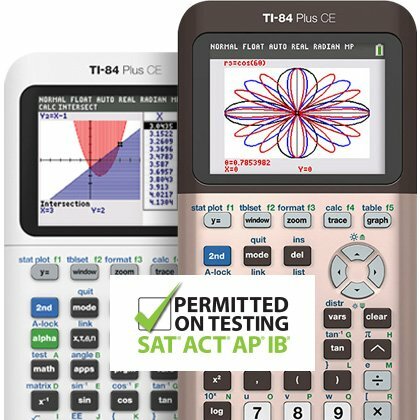 Shop this and more Texas Instruments calculators here on Amazon. Looking for a tech gift your college student will use? 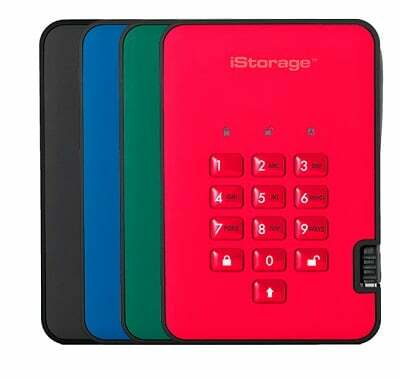 This encrypted external hard drive from iStorage can go with them to college and allow them to keep important documents all in one place, without relying on servers or wifi. Your documents will be ready when you need them. Watch video introducing the diskAshur range of PIN authenticated hardware encrypted portable and desktop based HDDs and SSDs with capacities from 500GB to 10TB and rising. To shop and see available models/prices click here. 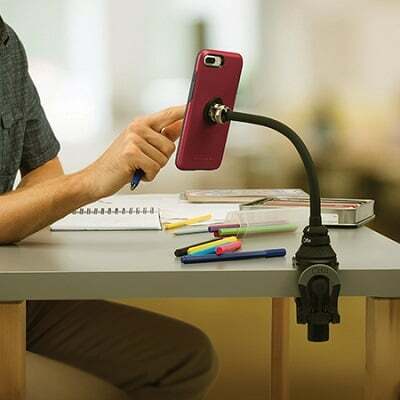 STEELIE BENDABLE ARM + RATCHETING CLAMP KIT- Phones are a go-to for researching information in high school and college. Help keep the phone at your fingertips while also keeping it at a healthy angle for viewing! Shop here. STEELIE DESK + DASH SYSTEM – Whether it’s listening to the GPS or having your phone where you can find it when getting out of the car, this dash system makes life easier! This kit includes the portable Steelie Vent Mount for your vehicle and the Steelie Tabletop Stand for your desk, night stand, workbench, and more. Take hands-free viewing wherever you go. Shop here! 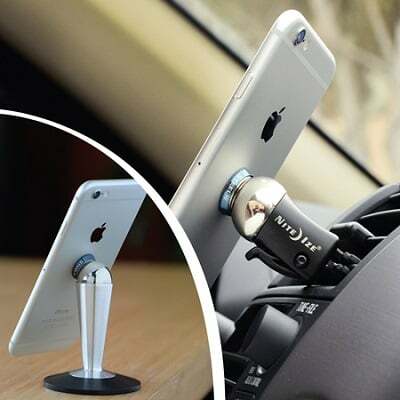 Note-Not designed for phone usage while driving…stay safe! These Orca Chasers are perfect for your teen, college student or yourself for back to school. 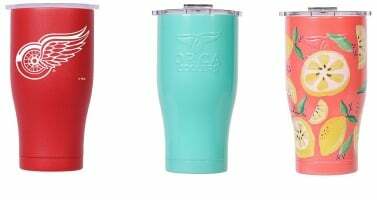 The double walled cups keep your drink cold or hot for hours, and our favorite thing is how many colors and designs they come in! Shop these and more here. 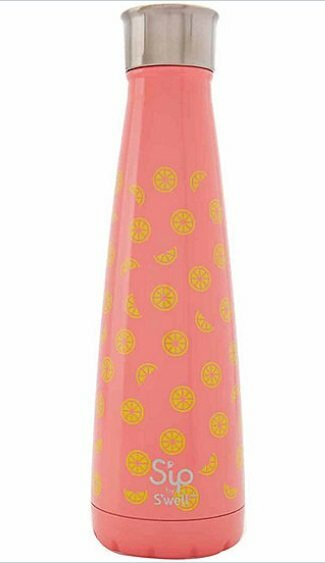 Sip water bottles come in a variety of colors and designs and are a fun gift for the high school and college age group. These can be found in store at JC Penney or online here. The Lands’ End Everyday Backpack will last for years to come and is a great classic style that will go easily from high school, to college and beyond. 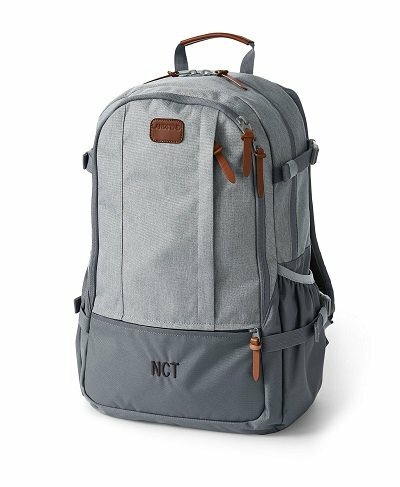 We chose this gray backpack with brown trim. Shop this backpack and more here. 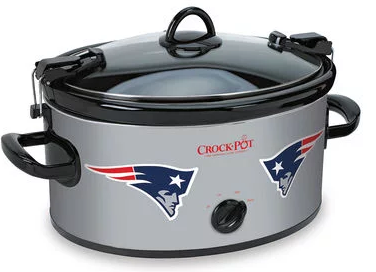 Crock-Pot Slow Cooker – Fun NFL and collegiate sports Crock-Pots put a little extra spirit in game day this football season! Find your favorite team with these affordable, manual control cook and carry Crock-Pot selections. See all the available teams here. Availability may vary for popular team logos! Woofie– If you have a furry friend, you know he or she needs their picture taken now and then! 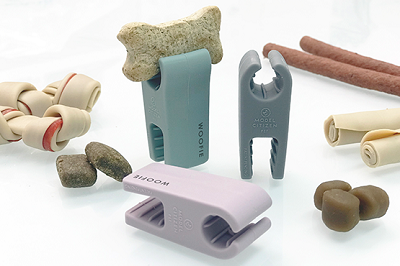 The Woofie is a treat holder designed to clip to your phone and help you and your best friend get the ultimate pet selfie! Get better pictures of your dog while they are facing the Woofie treat holder. See more and shop here. Also makes a great stocking stuffer for the holidays! 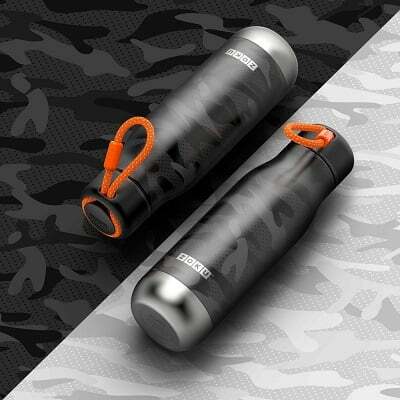 Zoku Water Bottle – This heavy duty water bottle in gray camo is sure to be a hit with the active high-schoolers and college students. Convenient orange cord allows you to hang from a hook or backpack, while the double walled design keeps beverages cold for hours. Shop this and more from Zoku here! 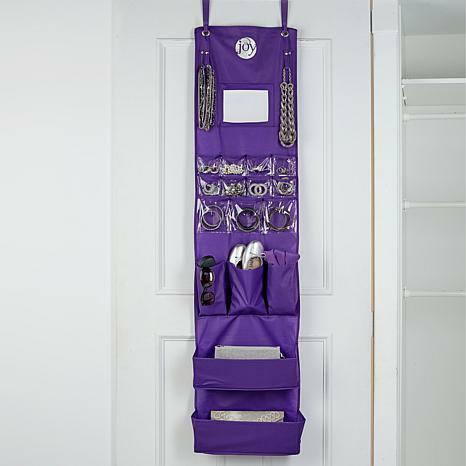 JOY Over the Door Shelf and Pocket Organizer – Make the most of limited dorm space with this colorful organizer. Has pockets and sturdy shelves for anything you choose to store! Shop here. Check out our Fashion and Beauty Back to School Guide Here, and our School Supplies Gift Guide Here!